Thank you for your interest in our online our contest. A winner has been chosen. 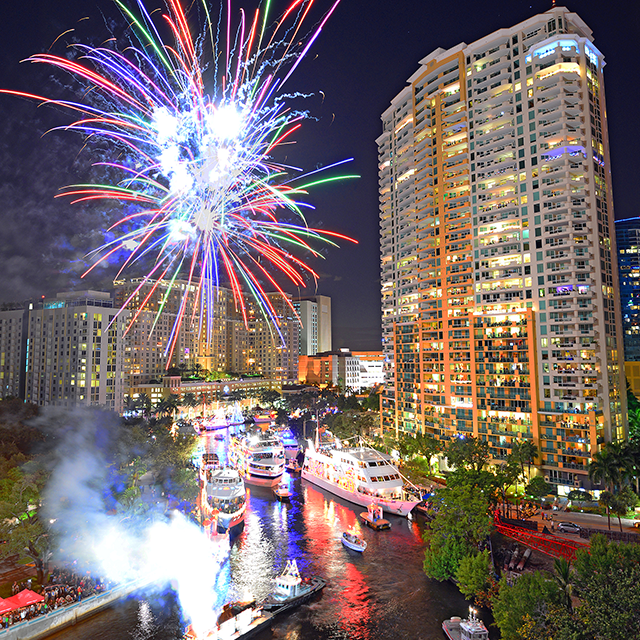 Congrats to Carmen B. from Denver, CO who will be joining us along our canals during the Winterfest Boat Parade!